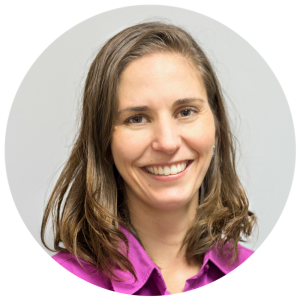 Rachel Waring, PT is a licensed physical ﻿therapist﻿ in Asheville, NC specializing﻿ ﻿﻿in﻿ pain and has successfully treated hundreds of patients over the past 8 years suffering from the effects of sitting. 1. What are common side effects of sitting all day? Scientists believe that anyone sitting more than 6 hours a day is at a heightened risk of developing problems and this much sitting may be as bad as smoking a pack of cigarettes everyday. Some studies are even finding that if you regularly sit for long periods of time at work, this habit will take years off your life (even if you exercise regularly). That’s not to mention the heightened stress levels and a host of other problems that don’t show up for decades. 2. 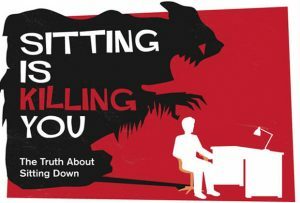 What changes in your body occur from too much sitting? Sitting for a long period of time causes a number of molecular cascades occur. For example, within 90 seconds of standing up, the muscular and cellular systems that process blood sugar, triglycerides, and cholesterol—which are mediated by insulin—are activated. Watch the video, it is something you can do at home. It only takes a few minutes. Learn these great stretches now by entering your info for instant access. Whether you have neck, shoulder, wrist or back pain, this information is for you.